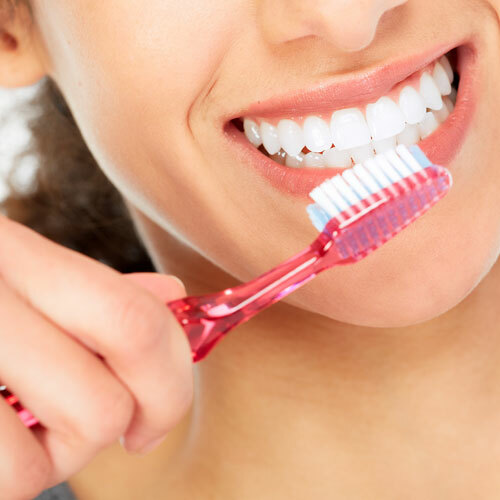 When you visit our Point Richmond dental office for that routine hygiene appointment, our team does a lot more than just probe for cavities. In addition to caring for your teeth, we’re giving you the next best thing to a complete physical examination. If it’s been a while since you’ve seen your family physician, it just could prove a lifesaver!